Is your Epic system in need of a refresh? Health systems across the globe face the challenge of balancing the competing daily demands of supporting their current systems and expansion, with the need to continue investing in systems optimization. 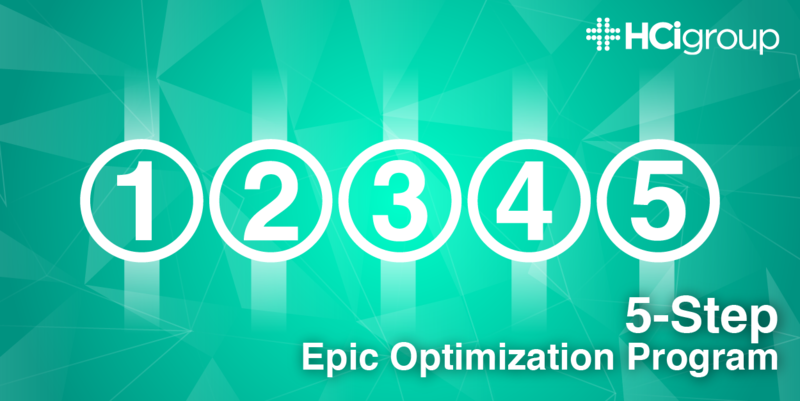 In this post, HCI's Vice President of Revenue Cycle & Optimization, Brad Rowlands looks at 5 steps for building your Epic optimization program. Work with IT and operational stakeholders across your organization to compile a list of optimization projects. Use a scoring tool to prioritize the optimization projects into optimization phases based upon various weighting criteria including ROI. Document resource requirements and project timelines for all phases. Reconvene stakeholders to review the optimization program. Obtain their feedback and buy-in to the key deliverables of each phase of the program. Now that you have a completed program plan, present it to executive leadership. Tabulate all resource estimates to provide the cost and make a strong business case for approval based on aggregate ROI. Once you have an approved optimization program in place, it’s time to execute, but do not forget to continue to plan. Develop a process for optimization project intake in order to plan for future phases of the program as new enhancement opportunities will continue to arise. The HCI Group has built a detailed proprietary model for optimization that includes templates and assessment services to guide your organization through each step of the process. If you’re interested in optimizing your Epic system, contact us below.